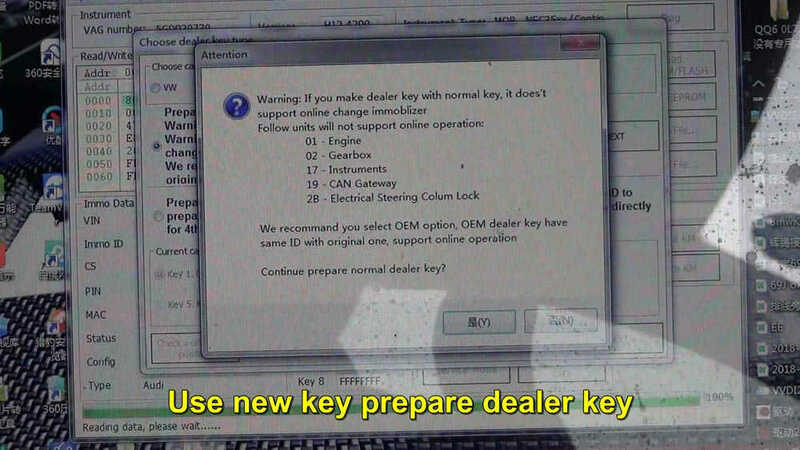 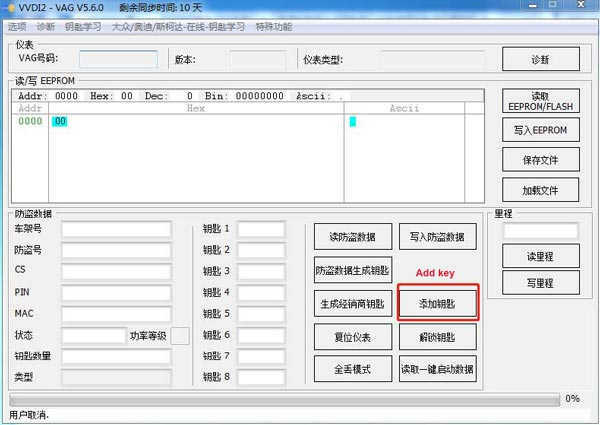 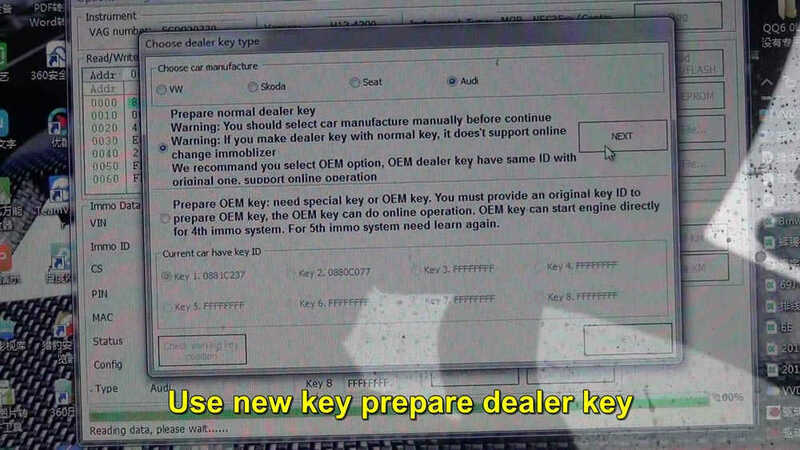 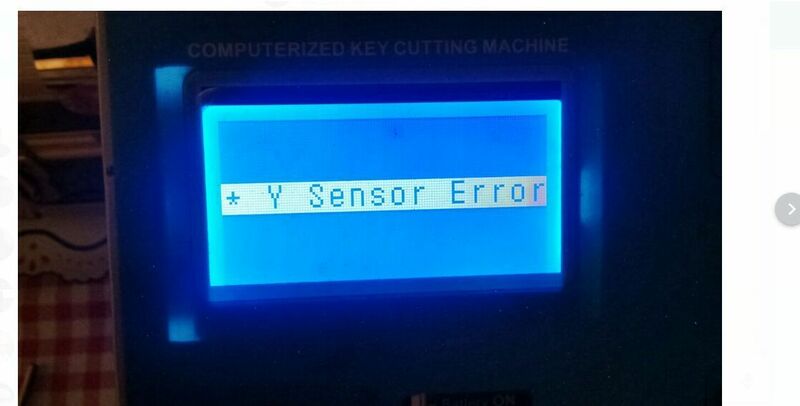 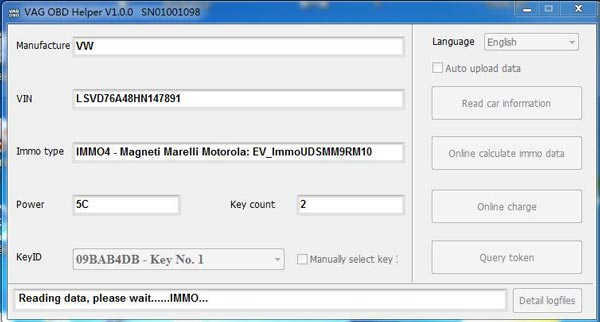 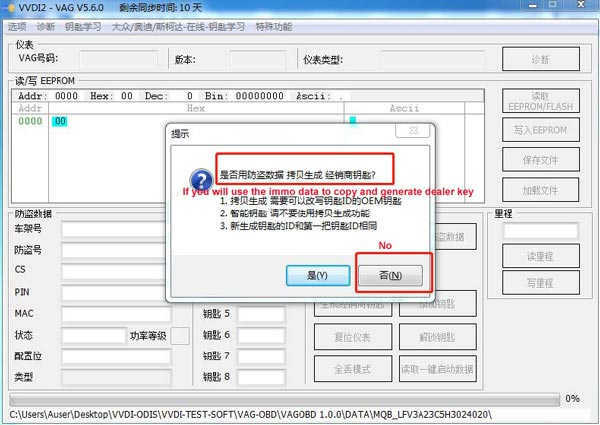 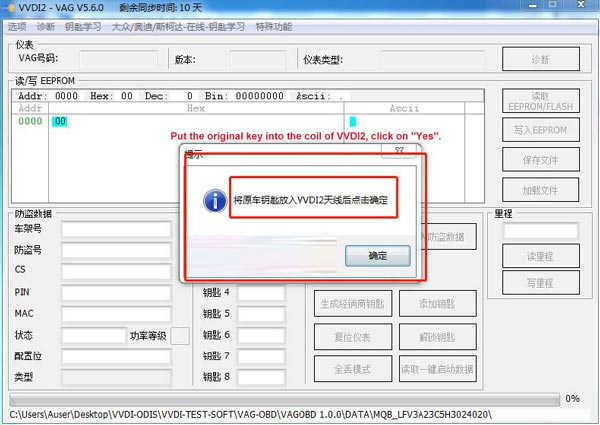 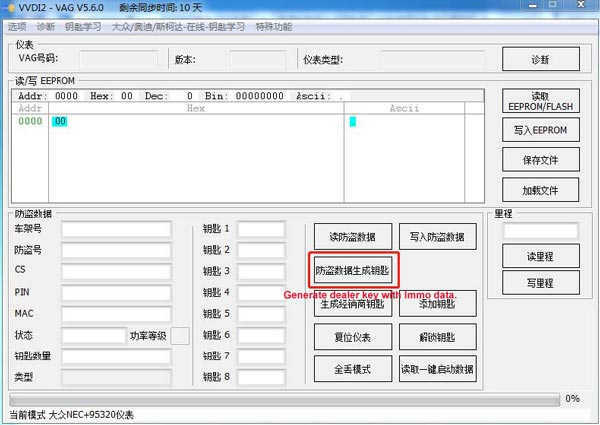 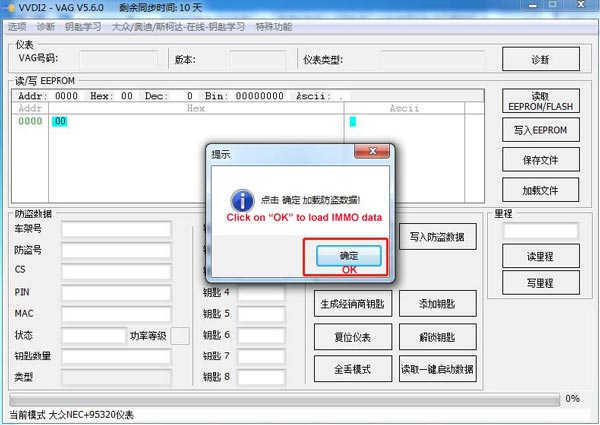 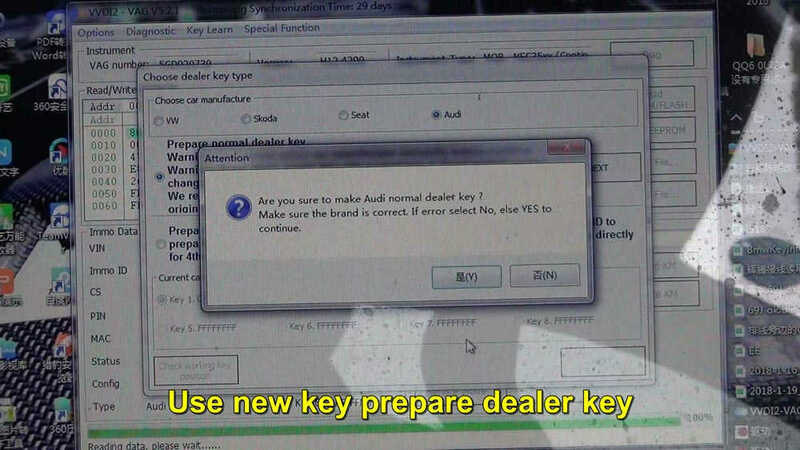 Auto Key Programmer How to use VAG OBD helper & VVDI2 to program MQB key? 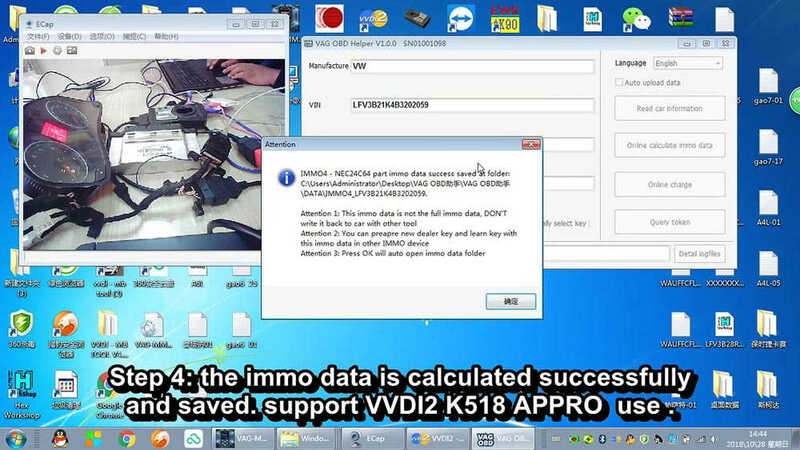 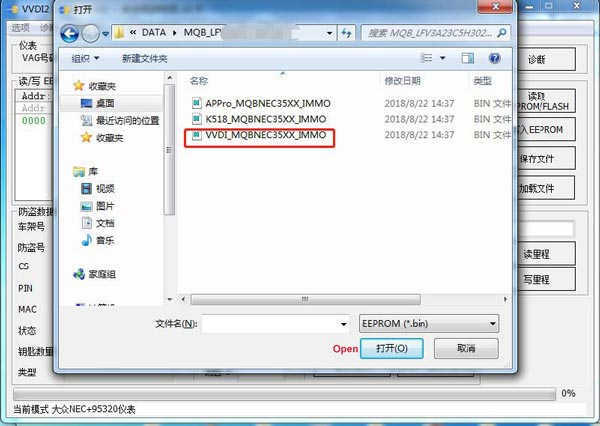 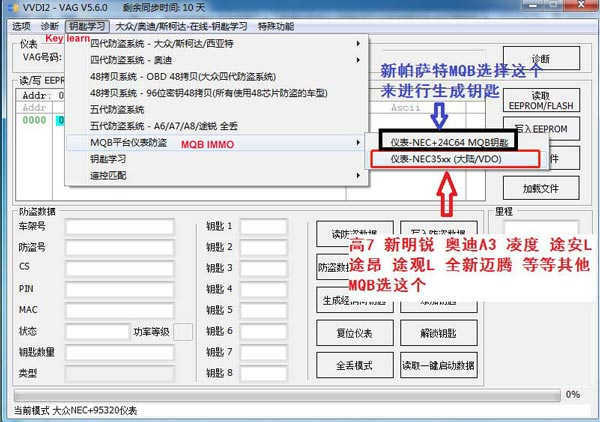 VAG OBD helper reads out MQB IMMO data firstly, then use VVDI2 Commander to load the immo data and add new key successfully. 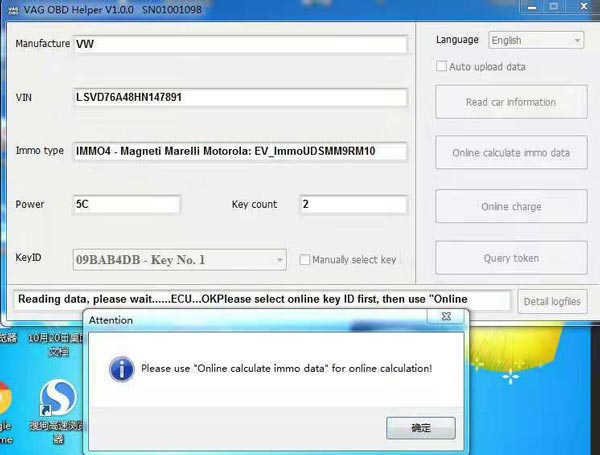 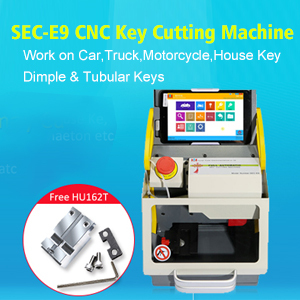 Click on “Read car info”to getmanufacture, VIN, immo type, power, key count, key ID etc. 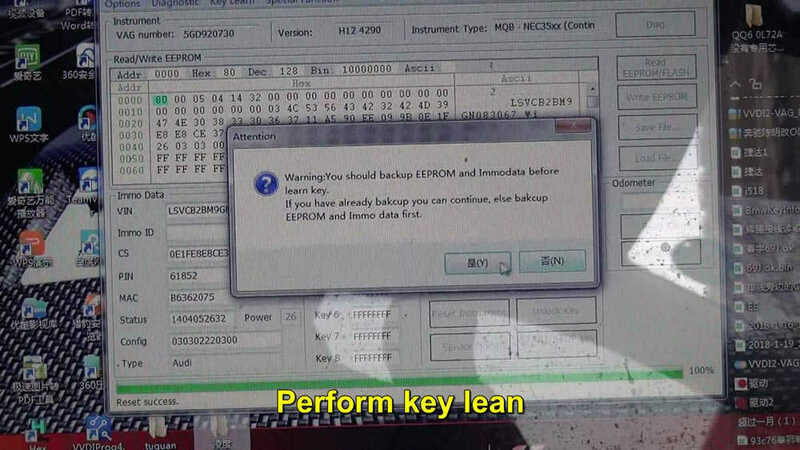 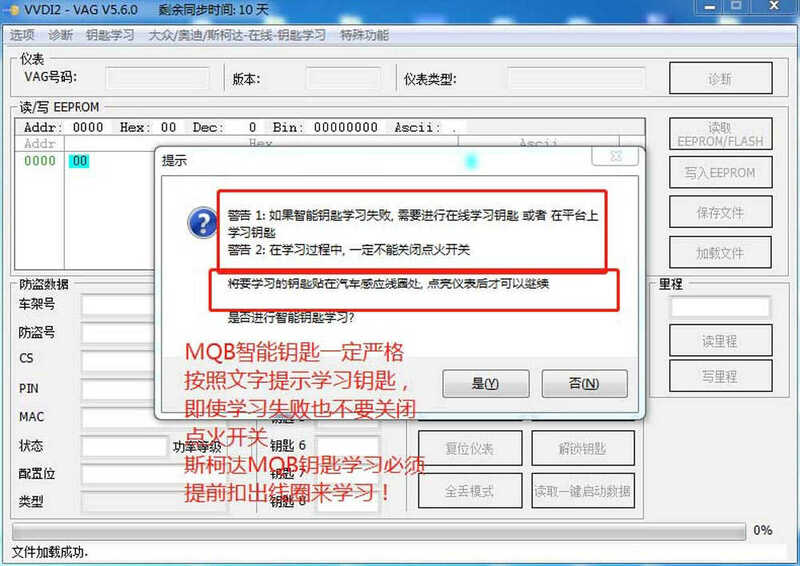 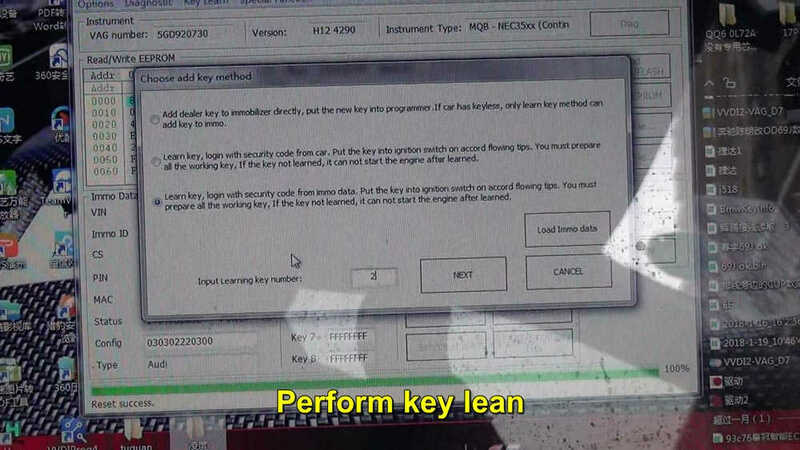 Provide the reason why CGDI BMW programmer pops up “21E1 FEM BDC version does not support ” when programming key via OBD, and how to solve step by step.